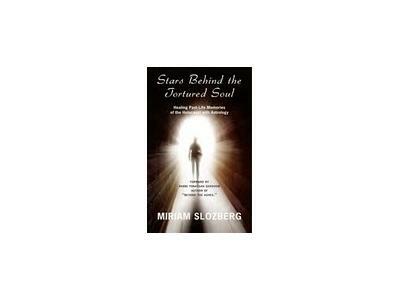 Author Miriam Slozberg is a married mother of 2 wonderful kids living just north of Toronto. 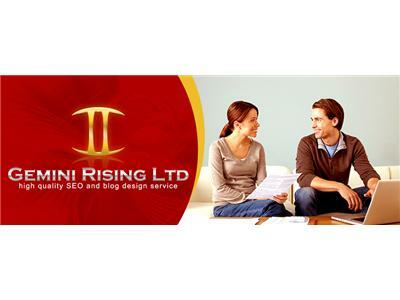 She has have written 2 books, just opened up a new firm called Gemini Rising Ltd that provides SEO, Blog Design and posting services, as well as social media services. One half of the company is also dedicated to the metaphysical and healing niche. Miriam had also pos­sessed a strong love for writ­ing since she was a child. How­ever, sev­eral events had hap­pened in Miriam’s life that had inspired her to finally launch her writ­ing career in 2009. Her Five Auto­bi­ogra­phies: My Soul’s Expe­ri­ences Lived through Five Recent Lives chron­i­cles the per­sonal jour­ney of an old soul talks about her trav­els through her last five lives, pro­vid­ing an intrigu­ing glimpse into the fas­ci­nat­ing world of rein­car­na­tion, occult mat­ters, karma, and the real rea­sons behind many of life’s chal­lenges. This book was not only writ­ten to help her under­stand why she has had to go through the chal­lenges that she had. How­ever, this book is meant to help oth­ers under­stand the same. 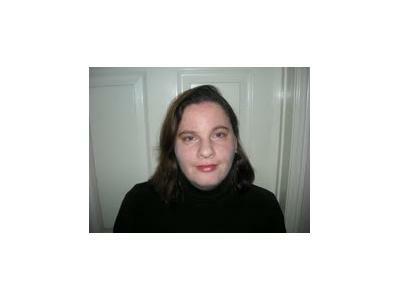 A mildly autistic her self, Miriam knows first hand the many challenges of going through this disorder. As a parent of a child under the Autism spectrum she admits she had a very hard time accepting it with her son at first, mostly because of the experiences that she went through when she was younger. 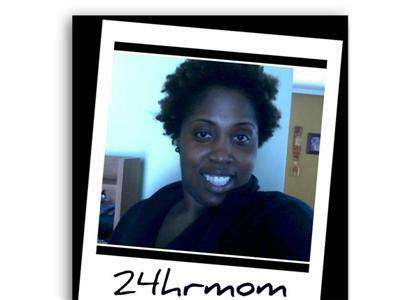 Join us as we hear this MOM ON A MISSION share her journey of success!